How it all began and what it is today…. In 2000, a local classroom participated in a national contest sponsored by Parade Magazine. The goal was to identify a local problem, design a way to address the issue and make a difference. The children chose to help animals in medical need. They raised money through a candy raffle and donated it to our hospital. This money was used to establish a Jump Start Pet Care Fund, a way to provide medical services to animals in need. 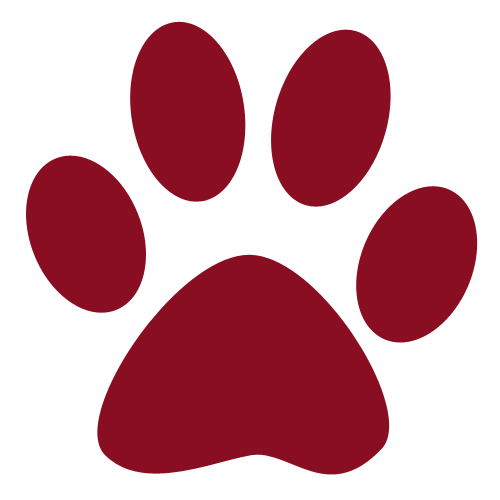 Since its founding, the Jump Start Fund has continued to grow due to the generous donations of our clients and local school fundraisers. The Jump Start Pet Care Fund has allowed us to treat many orphaned kittens and abandoned cats, offsetting the cost of veterinary care, prior to adoption. The fund has also assisted with the cost of veterinary care for patients of families in need. In 2017 we enrolled in the Veterinary Care Charitable Fund, a program of the American Veterinary Medical Foundation. The AVMF has been helping veterinarians help animals for more than fifty years. 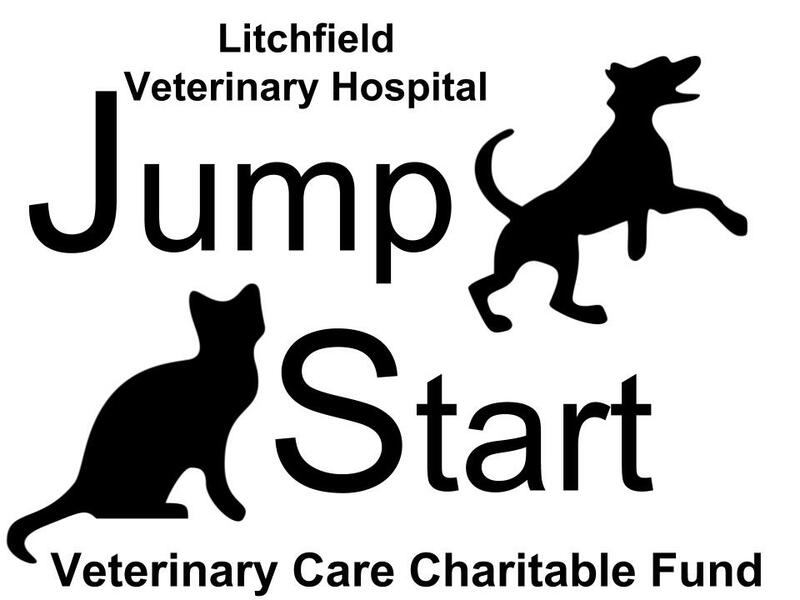 The Jump Start Fund has adopted a new name and is now known as the Jump Start Veterinary Care Charitable Fund. Donations to this fund are tax deductible! We are grateful for any contributions that allow us to continue this wonderful program. Special thanks to the original Jump Start children ~ their compassion and dedication is where it all began and together we have continued to make a difference and help animals in need.